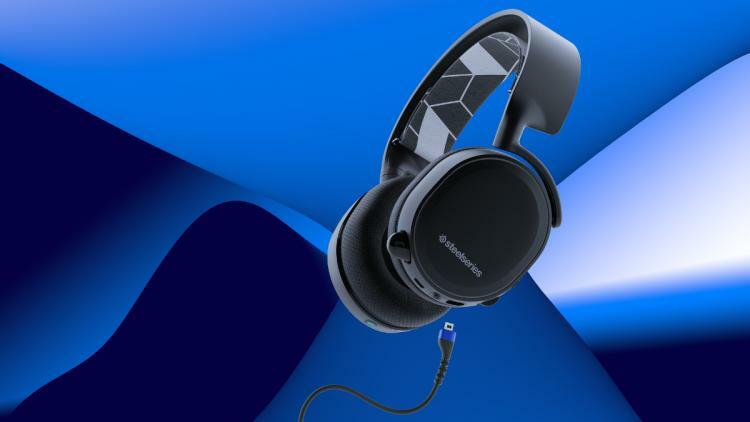 London, November 7 2017 – Today, SteelSeries introduce a new Arctis gaming headset to the award-winning line-up, the Arctis 3 Bluetooth. 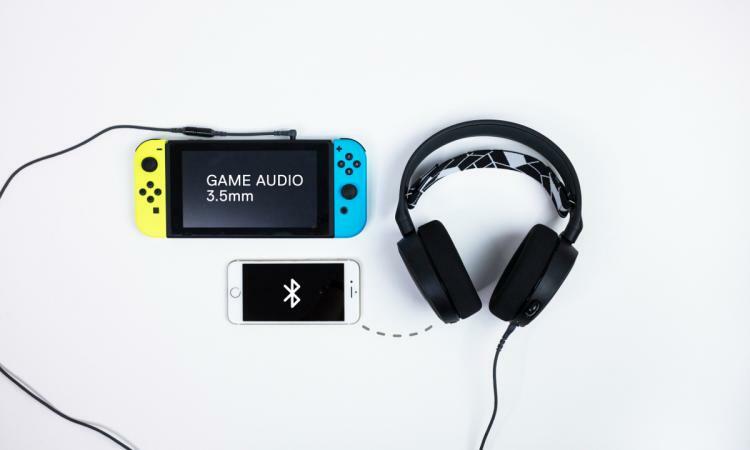 This addition of Bluetooth allows users to hear audio from both Bluetooth sources and wired connections at the same time. Arctis 3 Bluetooth is designed for everywhere you game, with remarkable sound, comfort and style on all gaming platforms, including PC, Mac, PlayStation, Xbox, Nintendo Switch, VR and mobile. 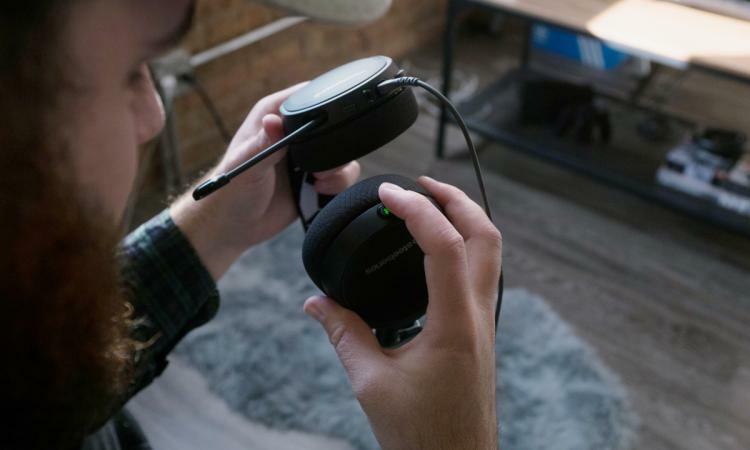 Intuitive SteelSeries Engine software allows for personalised audio settings, with an innovative, detachable and interchange cable system and a built-in share jack for multi-player listening to make Arctis 3 Bluetooth the best all-platform headset available. The Arctis 3 Bluetooth is available now at https://steelseries.com/arctisbt for £134.99.